Imperial College London, the Royal College of Music, and Royal Albert Hall are important commercial places in London. Right from educators, art lovers, to event organisers the buildings mentioned above bring thousands. When there is such a traffic provision of water for cleaning and drinking should be of utmost importance. At this stage, there are chances of water supply disruption and blocking of toilets due to leaks or bursts of pipes. Yes, untoward incidents can happen at any point in time. Bad water with faecal particles, foul-smelling stench, and other residues can spoil our mood. You need the assistance of local commercial plumbers. At London Gas Plumbers, we have more than 25 years of experience in plumbing, heating, and gas services. Colleges, educational institutes, and event centres can avail our services 24 hours all the days of the week. The magnificent Natural History Museum and the Science Museum nearby attracts hundreds of heritage and science lovers. Their visit will enhance the prestige of London city, and the authorities need to ensure you provide them with essential amenities like better toilets. As the threat of pipe leaks can happen anytime, we suggest you have a service contract with us. Our next concern is for the 30 featured hotels in Kensington. Famed properties like Milestone Hotel, The Ampersand Hotel, Hotel Indigo London, and Hotel Moonlight have hundreds of guests checking in. 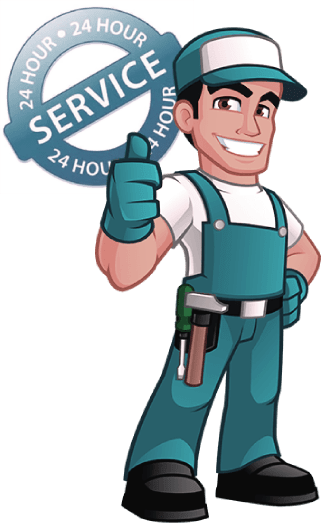 Our suggestion to the hotel authorities is to maintain a skeletal staff in the maintenance department and outsource the plumbing, central heating repairs, sink cleaning, drain cleaning works to us. A service contract makes sense as we have over 25 years of experience in plumbing and heating. Residents in Stanhope Gardens, Harley Garden, and Empire House should opt for the best fireplace installation, kitchen design, bathroom design, and central heating services from experts like us.